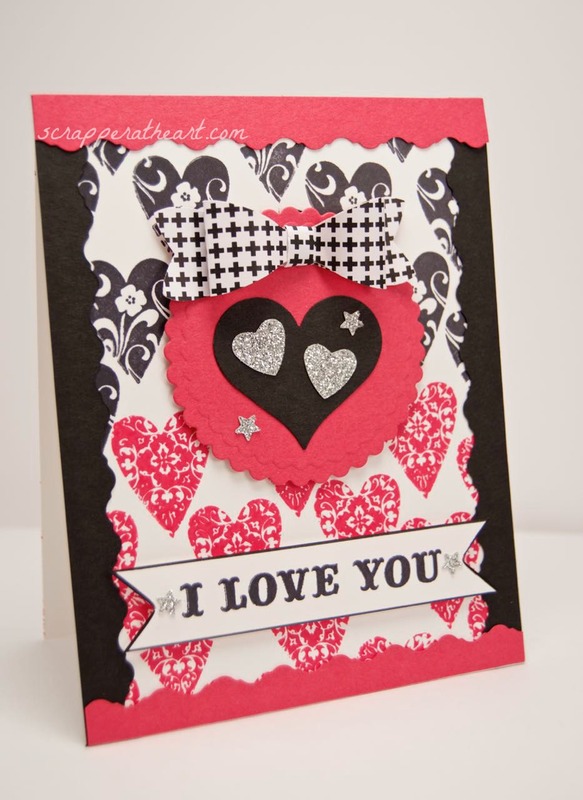 Hi Friends, I have decided that I LOVE making Valentine cards! I wish I would have started making these at least a month ago. 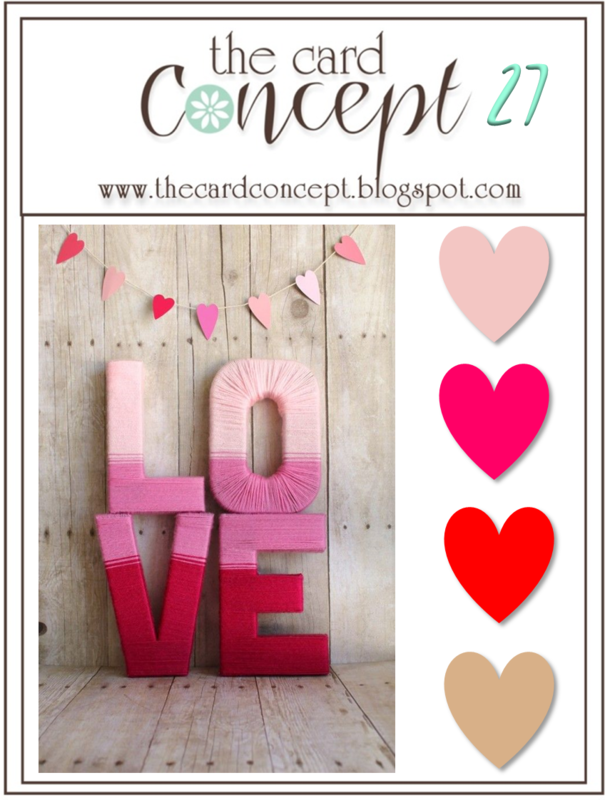 I don’t know if it’s the colors, the sentiments, or the hearts… whatever it is I am hooked! 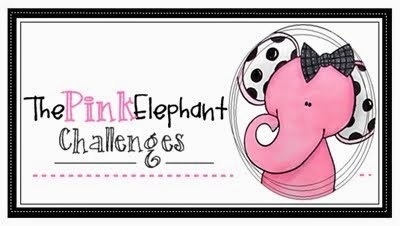 As soon as I saw the February challenge over at the Verve Blog, I knew I would be partaking a few times at least! 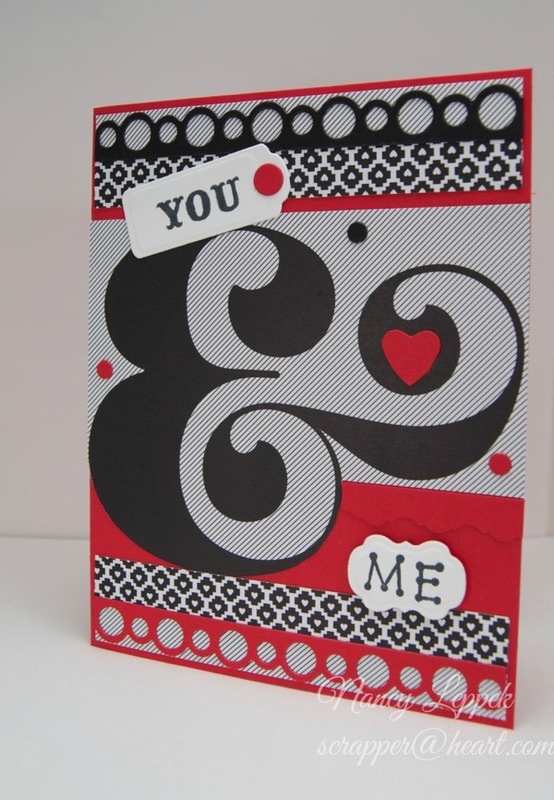 On this particular card I did not use Verve Stamps, however that is okay with them…I Love that about them! 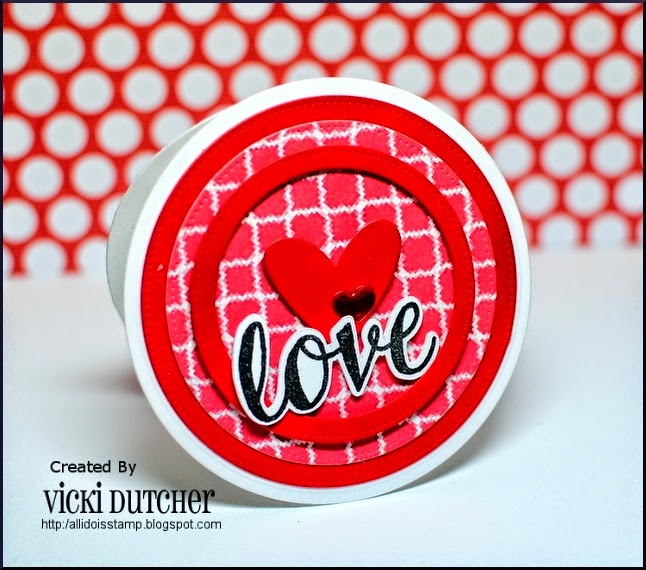 I have had both the scalloped circle and the heart laying on my studio desk for quite sometime and decided that would be a good starting point. 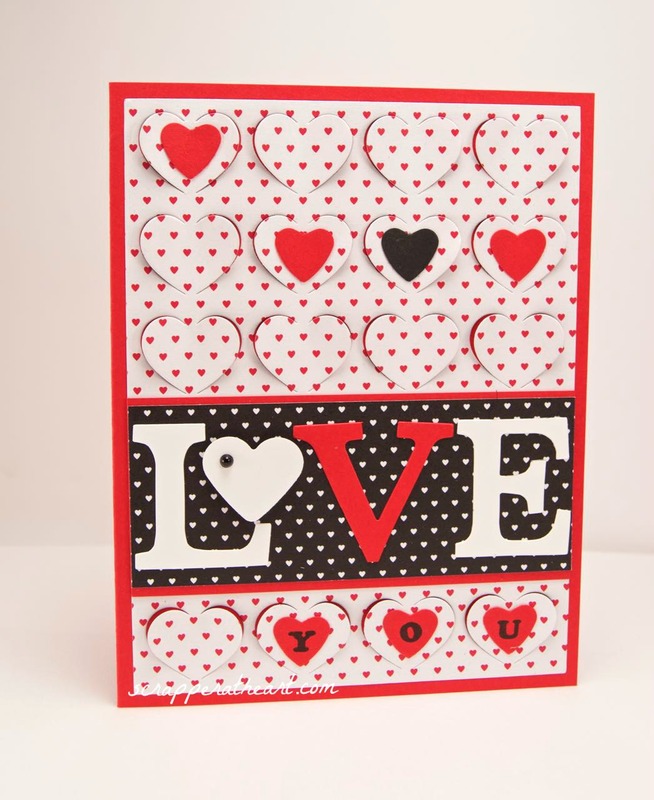 The background was made with these really cool heart stamps that I have had forever! I am so sorry, but I have no idea who makes them as I have taken them out of the package and put them in a CD case. I know I got them at Michaels so they maybe Recollections. There is 6 of them and they all have a different pattern. In hindsight I wish I would have stamped them in a color pattern, rather then the way I did. Oh well! The bow was made with the SU bow punch. 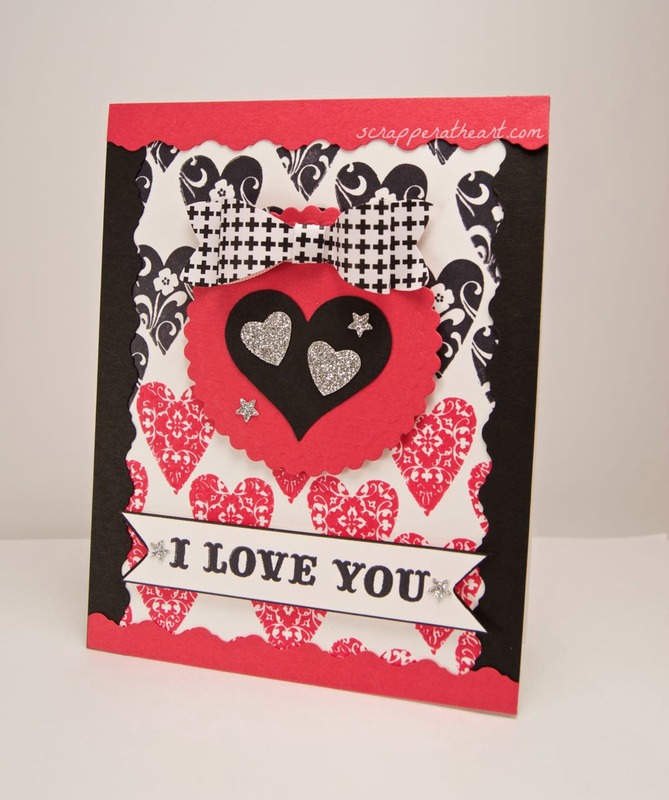 The victorian edges down the tops and sides of the card seems to be “My thing” and I do that with my Fiskars cutter. 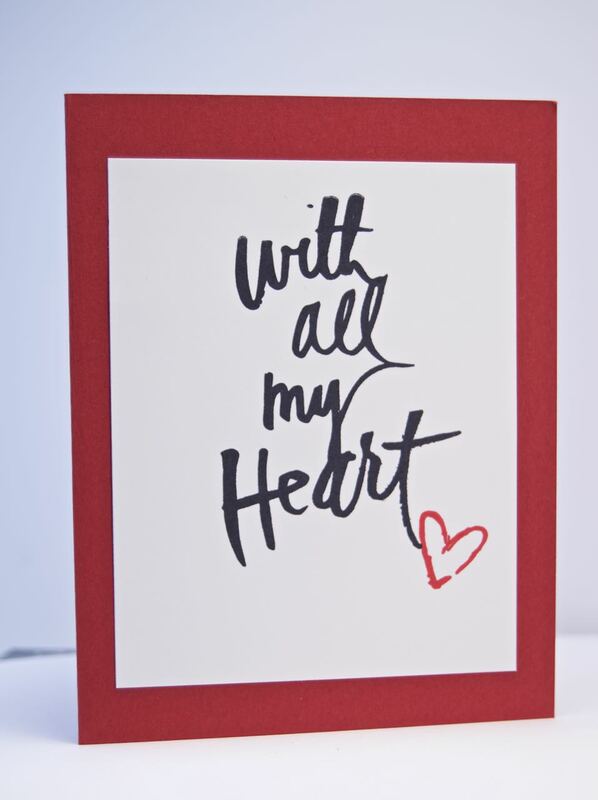 The I love you sentiment is from Recollections and the inside reads… with all of my heart. I added some sparkly hearts and stars and I was done! 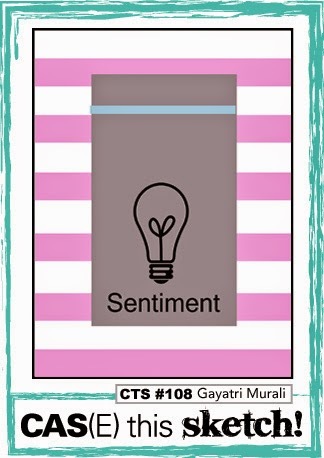 A very quick card for me! Go and check out all the talent over at The Verve Blog…you won’t be disappointed, rest assure! 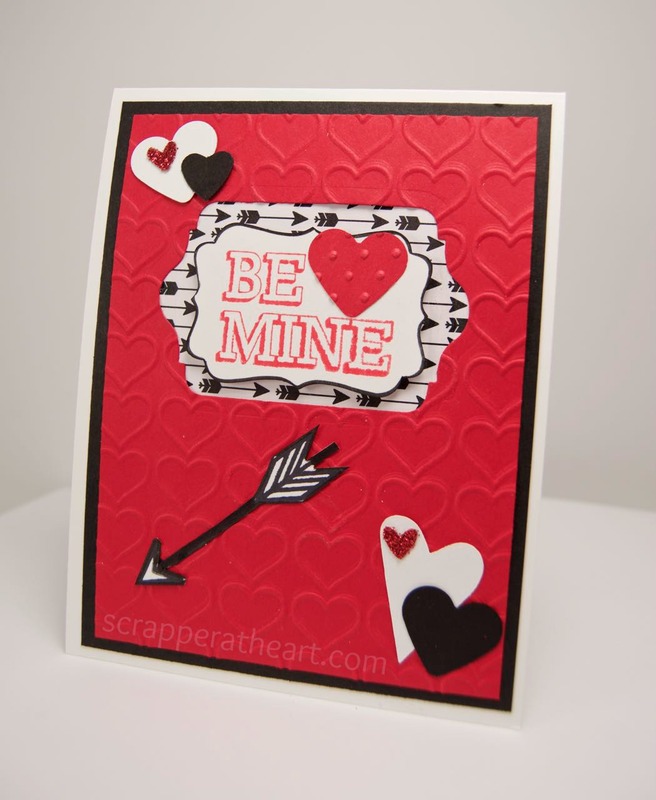 Categories: Cards | Tags: Card making, Cards, color challenge, love, rubber stamps, Valentines Day | Permalink. 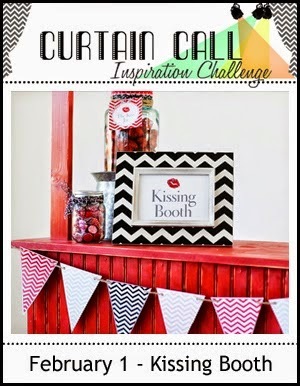 Hi Friends, Over at the Card Concept they have a great photo inspiration challenge going on. 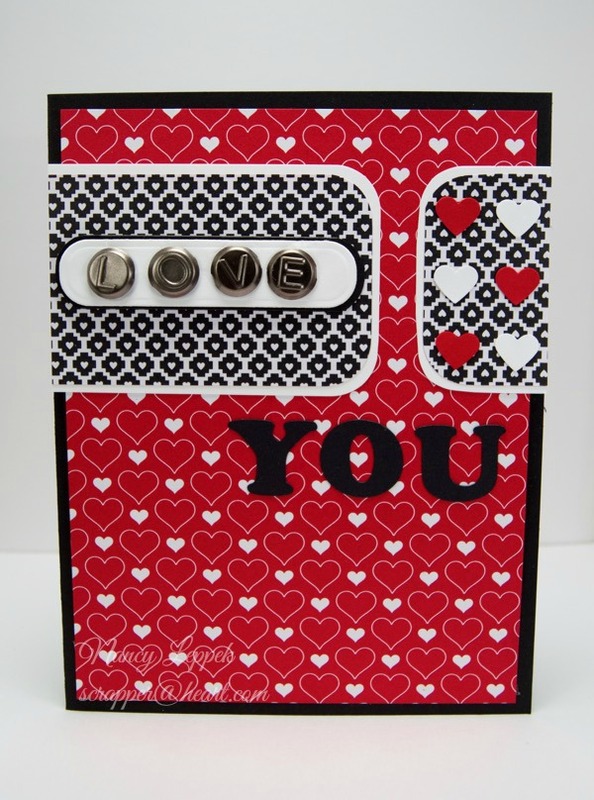 I LOVE making cards with Hearts on them no matter whether they are Valentine, Anniversary or what not, so I wanted to make sure I found sometime to play along. 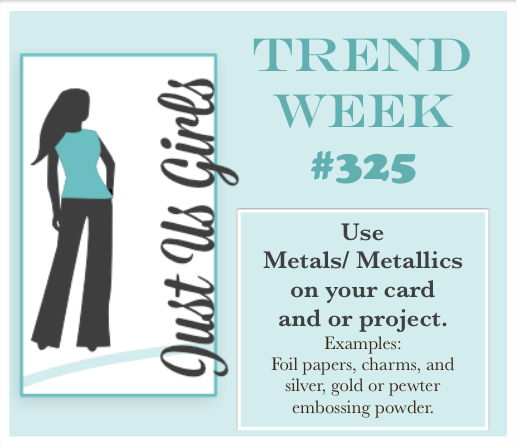 Plus, I got the coolest die-cut ever in the mail on Friday from My Favorite Things and I was so excited to use it. I think it is AWESOME!!!! Here is a little bit about it. 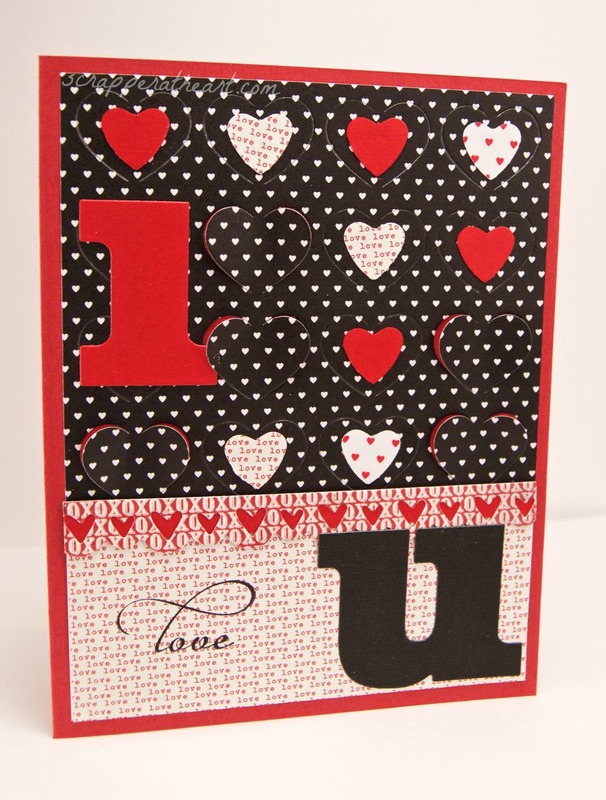 The Fluttering Hearts Cover-Up is a beautiful and inventive Die-namics that will cut a four by six grid of hearts, leaving the centerlines intact. 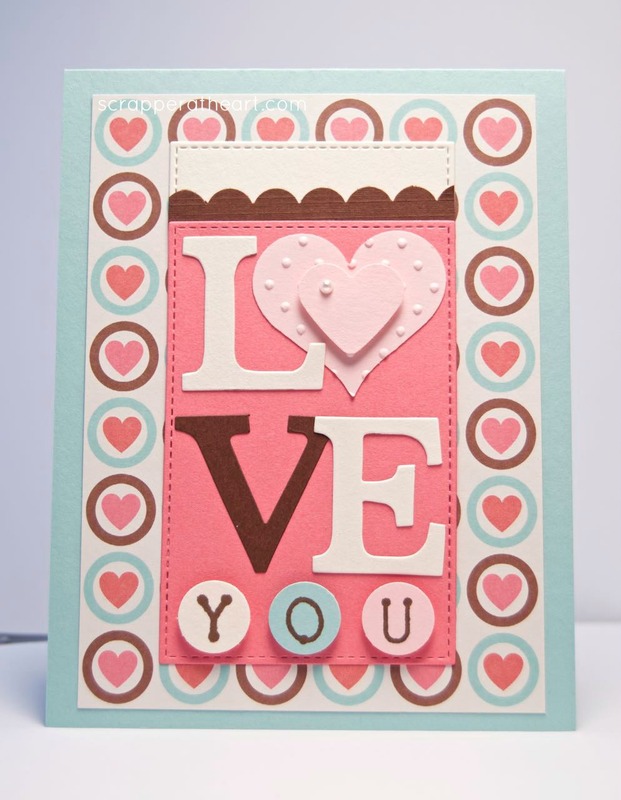 This design allows you to gently bend up each side of the heart to reveal pops of color that are layered underneath. Whoever thought of this is BRILLIANT I say! I also got another goodie that I will show to you soon. 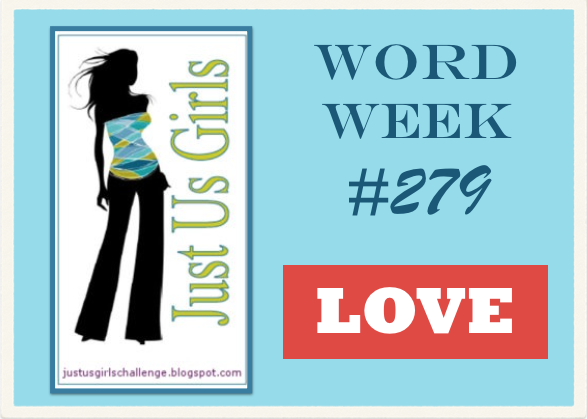 It’s new to me, but been around blogland for ages. I have linked the die up for you if you want to have a look. 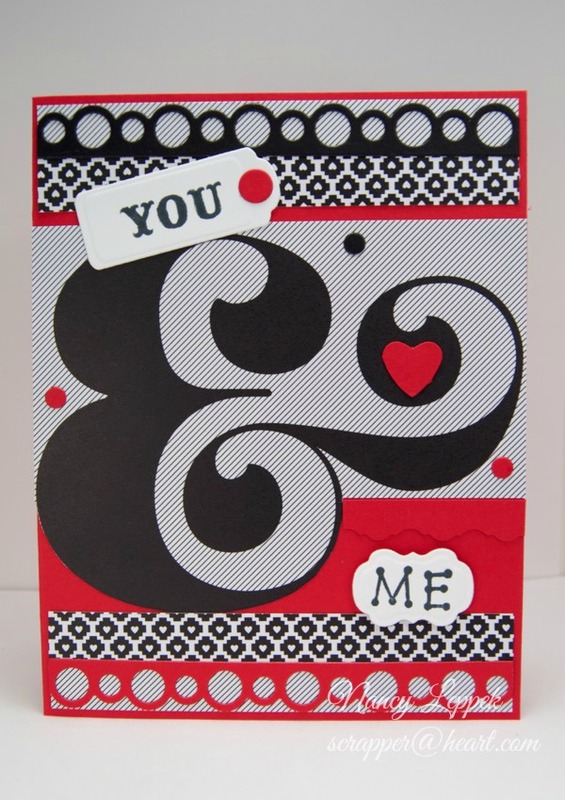 I also have used my Stampin UP letter dies again. Warning, you will be seeing these A LOT…A LOT. I am addicted what can I say! 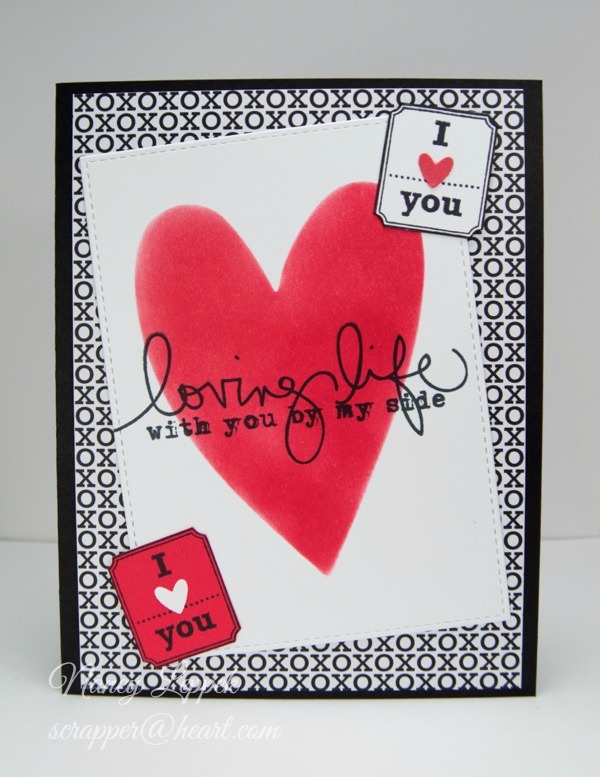 The inside sentiment is stamped with a Heidiswap stamp I picked up at Michaels last week. I LOVE it too. 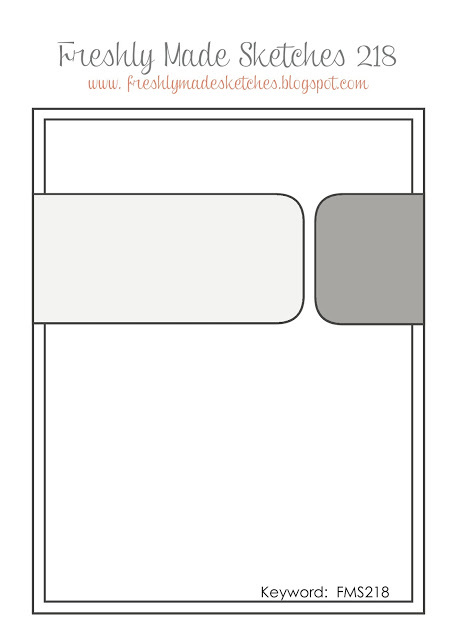 My card style for this one is Clean and Layered for sure! 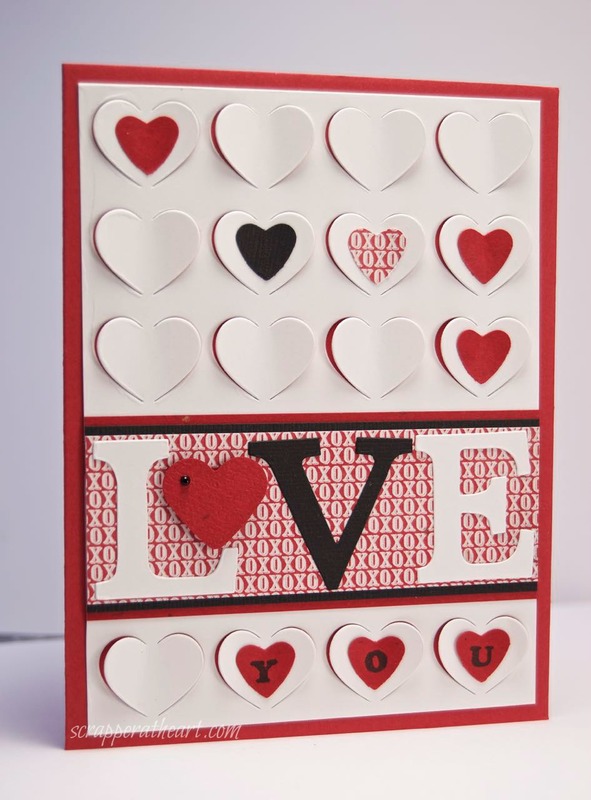 Categories: Cards | Tags: Card making, Cards, Fluttering Hearts, love, my favorite things, rubber stamps, stamping, Valentines Day | Permalink.